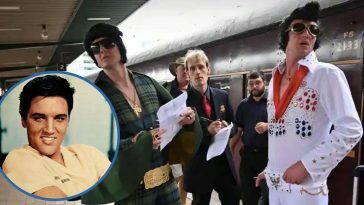 In honor of what would have been Elvis Presley’s 84th birthday this month, there will be a big auction of Elvis memorabilia. 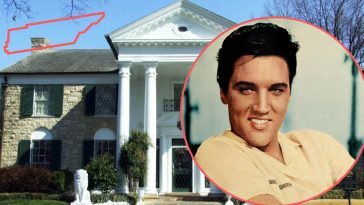 It will be located at the Graceland properties where he once lived. All of the items will be from third-party collectors and items will be available to bid on in person and online. 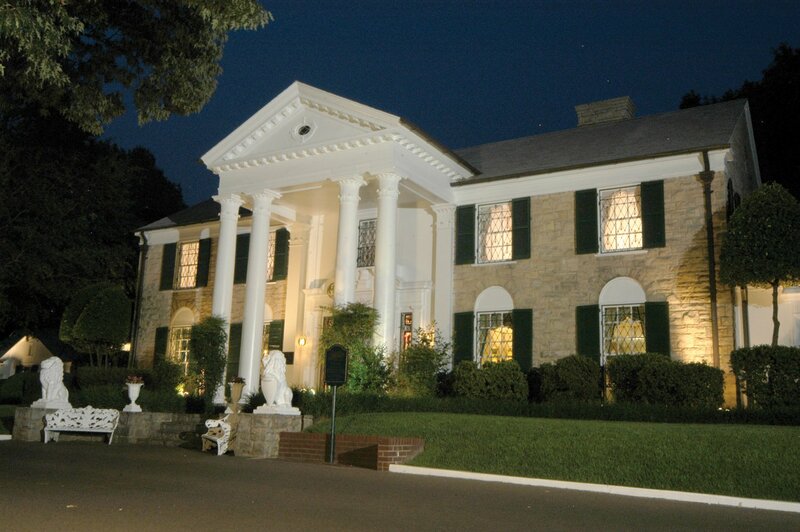 The auction will start on January 8 at 12:30 pm CST at The Guest House at Graceland and online on the Graceland Auctions website. 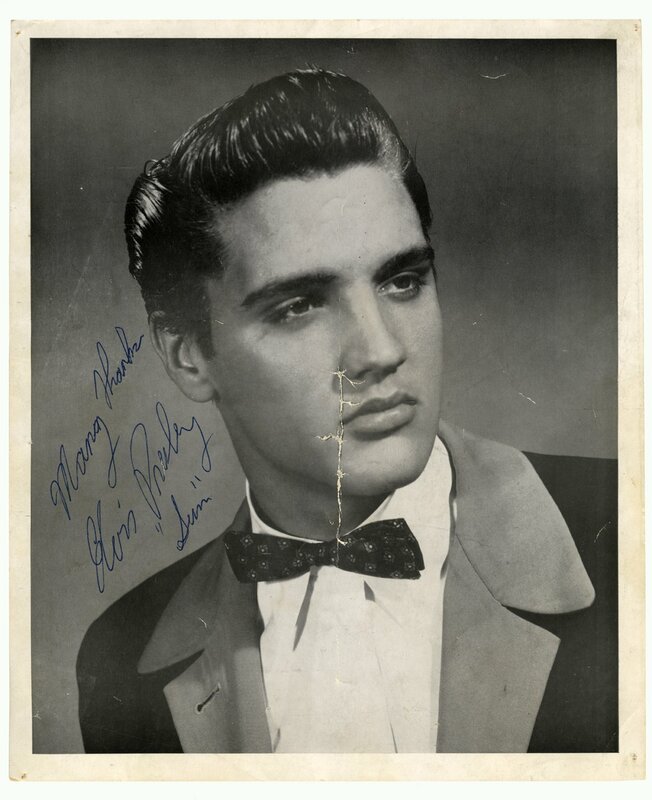 If you are interested in Elvis memorabilia, this is an auction that you won’t want to miss out on. 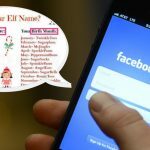 What Kind of Items Will Be Available For Auction? There are over 100 items up for auction. 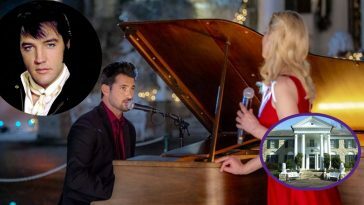 Some of the items you can bid on are annual passes to Graceland, a photo shoot at the Graceland Mansion, private tours of areas around the Graceland properties, and a tour with Elvis’ cousin. 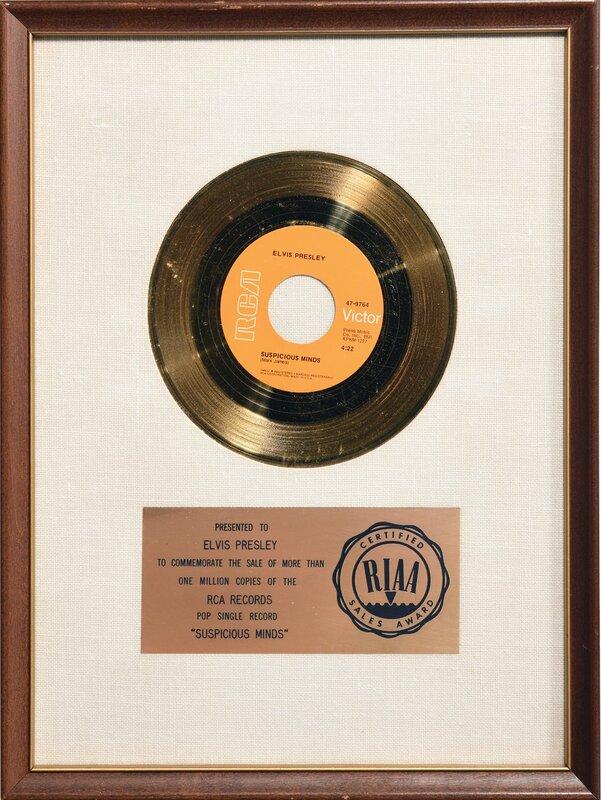 If you are more interested in items that Elvis once owned, there are plenty to choose from. You could get his gold records, checks that he signed, colored photos that most people have never even seen, his clothing or jewelry, and much more. 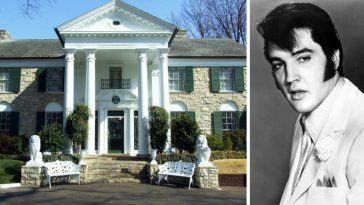 Many of these items are very pricey, so if you are a huge Elvis fan, you might want to get your money together. 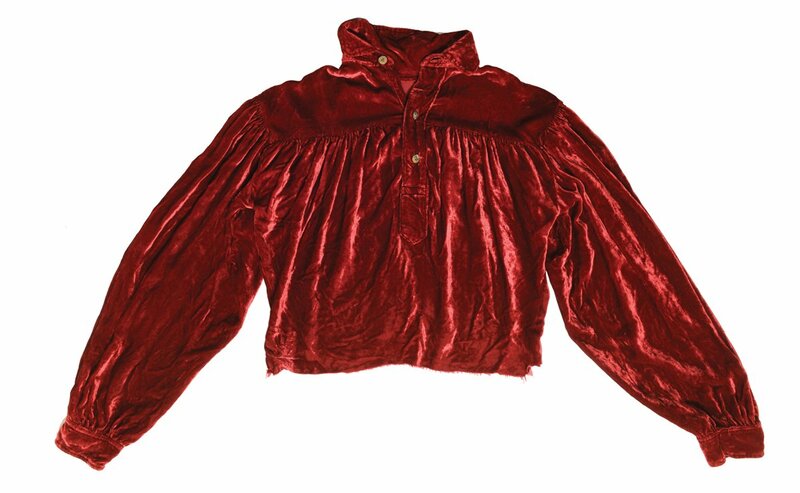 For example, a red velvet shirt that Elvis wore on stage has a minimum bid of $15,000 but they estimate the bid could go up to around $50,000! 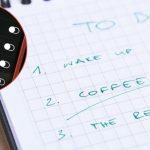 Even if you don’t have the cash to shell out to win any of the bids, it is still really fun to look through all of the items that are up for auction. If you are a huge fan, you might recognize a lot of items that Elvis wore or owned in his lifetime. 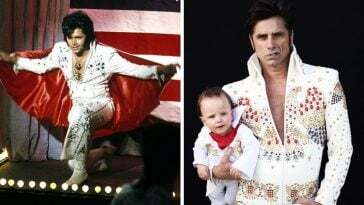 We miss Elvis so much and wish he were still around for this birthday this year! What was your favorite Elvis song or performance? Relive one of his iconic performances below before you peruse the website for items to bid on. Click here for the auction website. 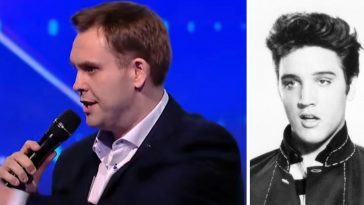 What do you think about this auction? What would you want to buy if you had all the money in the world? 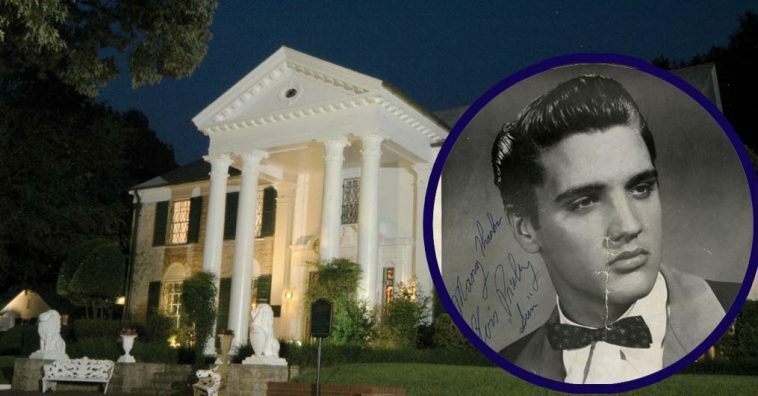 If you enjoyed this article, please SHARE with your friends and family who love Elvis Presley and will want to look through these items up for auction!